It's a garage sale in February! As a result of our recent move LARM has a limited amount of nice office furniture available for LARM members at bargain prices. Call Elizabeth at 402-742-2601 if you would like to purchase any of the items below. Items will be sold on a first come first serve basis. 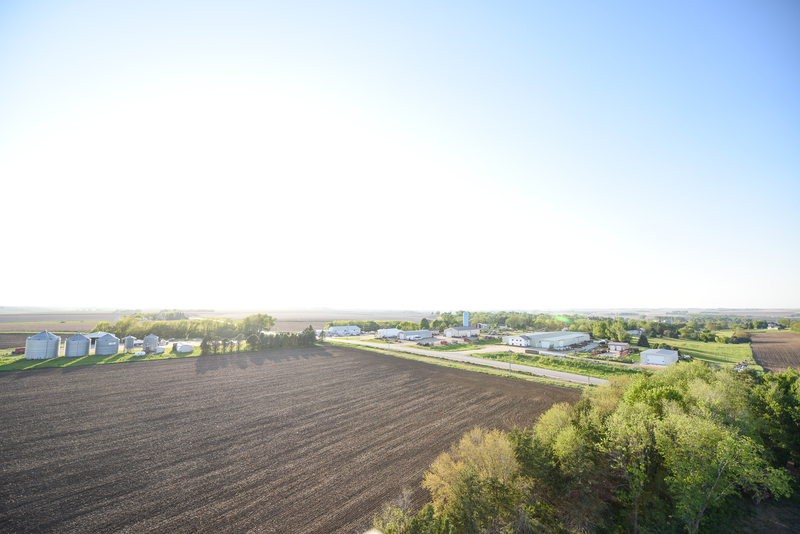 The furniture is in the new LARM offices at 1919 South 40th Street Suite 212. 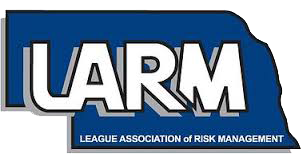 You can also email Tracy at tracy.juranek@larmpool.org for more details. We would like to clear out the furniture by March 1 so call or email soon. These are adjustable blue cloth office chairs. There is also one burgundy chair. Available for $15 each. 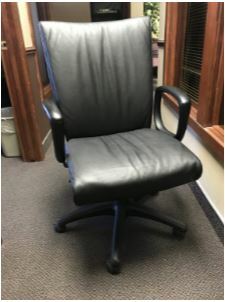 There are six black leather adjustable office chairs purchased in 2010 for $187.50. Will sell for $20 each. 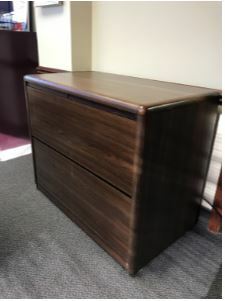 This wooden filing cabinet is medium dark wood, 29 inches tall, 3 feet wide and 20 inches deep. For sale for $20. Beige metal shelving for sale for $20 each. there are three 6 foot tall shelves, 15" deep and 3 feet wide. There are six 5 foot tall shelves - 3 feet wide and 13 inches deep. There is one 4 foot tall shelf. 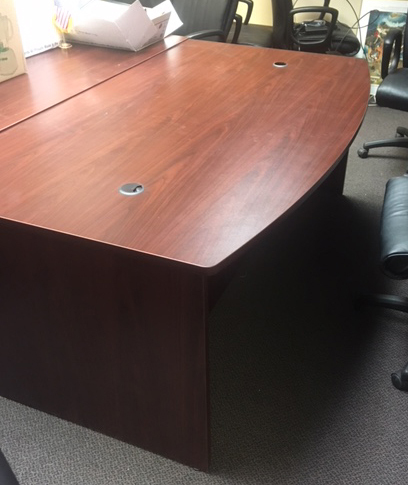 A medium dark wood office desk is available for $30. It's in great shape.